Marissa spent most of her life working with people of many different generations, kin, and creeds. Working through out college Marissa worked for PFS Marketwyse (Now Mango Marketing) and learned from the best, Deirdre Breakenridge co-author of Putting the Public Back in Public Relations. 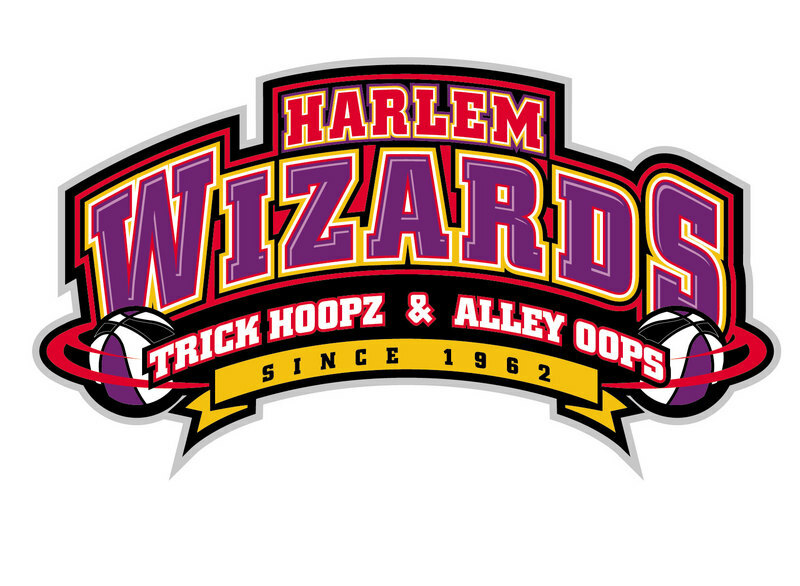 After that a professors of hers asked her to help his friends business...The Harlem Wizzrds. Once she created their Facebook page and sent out a press release she was able to obtain over 1,000 fans within the first Month. Today The Harlem Wizards have over 5,000 fans which is more fans then the Harlem Globe Trotters currently have. Marissa has also helped other small business grow in a down economy. She feels that a little sweat equity pays off when it comes to helping small businesses. KimSwim Pool Academy uses Marissa to help host videos of their students learning to swim, post class openings, and information. KimSwim has a very expensive web designer and its cost effective to post a link on their web page to Facebook to host the info. that changes weekly. Also, Marissa volunteers with an animal rescue called Eleventh Hour Rescue. She has donated her services to help promote their adoption events, as well as, opening up her home to foster dogs. She has connected her client Six Degrees of Wellness (who offeres a Golf Pilates program) with EHR when they had their annual golf outing. Marissa was able to posted multiple fliers around the golf course as well as in the dinner hall, event gift bags and at the tricky tray to promoted her client as she voluntierred at the event. Currently Marissa participates in 2-3 Marketing Webinars a week, is a member of American Marketing Association (AMA) and intensively working & educating herself to remain the best in her field.